I’m a huge fan of ridiculous, thousand-calorie desserts. 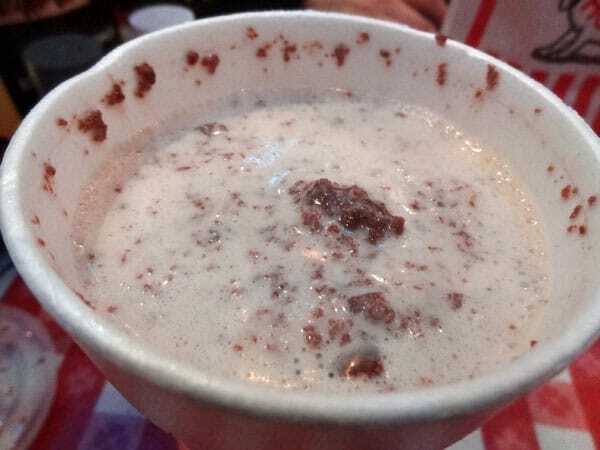 So when I heard there was a place in Chicago that served a chocolate cake milkshake, I was all over that. Soon afterwards, during a trip to Philadelphia, I discovered there’s a Tastykake Shake in Philly made with the famous processed sponge cakes. Which cake shake is better? Let’s start with the Windy City experience. 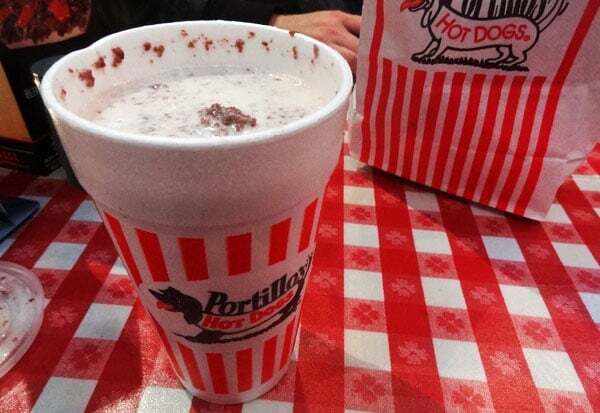 The chocolate cake shake comes from Portillo’s, a well-known local establishment that also serves up Chicago hot dogs, burgers, and loads of other fast casual food options. I stopped by on a diet cheat day – that’s the only way you can truly enjoy Portillo’s – for a burger meal with onion rings and the renowned cake shake. I was so excited to finally try to baked goods-meets-ice cream combo. Because of the giant globs of real cake, it was impossible to drink the shake with a straw, although they gave me a straw anyway. After grabbing a spoon, it didn’t take me long to devour this beast. The shake was amazing. It seemed like there was an entire slice of chocolate cake ground up inside this thing. And it wasn’t just cake – there was actual icing inside too! Rich chocolate icing is something you just don’t get in a normal milkshake. This is a completely insane treat that gets an A+ grade. 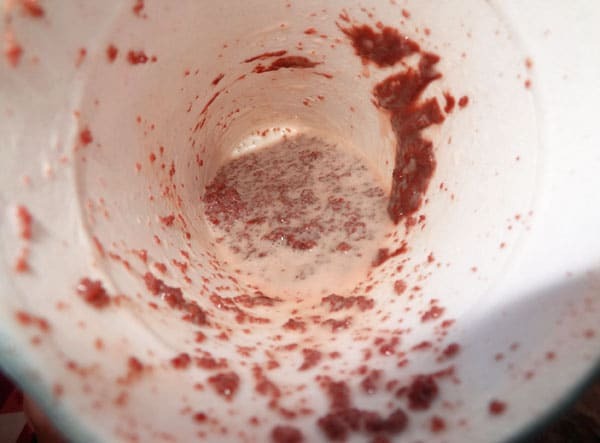 How many calories are in a Portillo’s chocolate cake shake? Who knows. Portillo’s won’t say. It’s got to be close to 1,000 calories. Just don’t think about that part, and enjoy it. Philadelphia is the home of Tastykake. 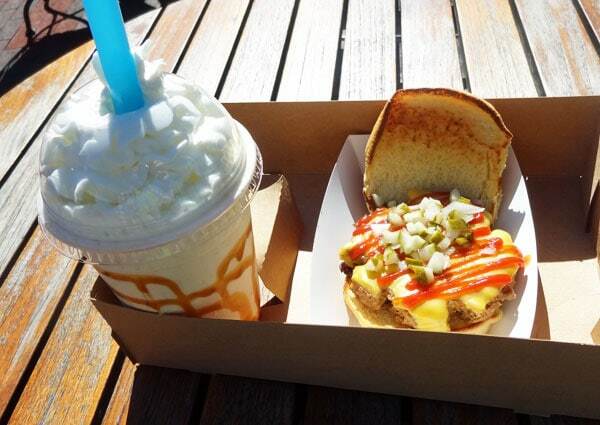 The Tastykake shake can be found in Franklin Square at the Squareburger restaurant, which has outdoor seating and is open from April through October. 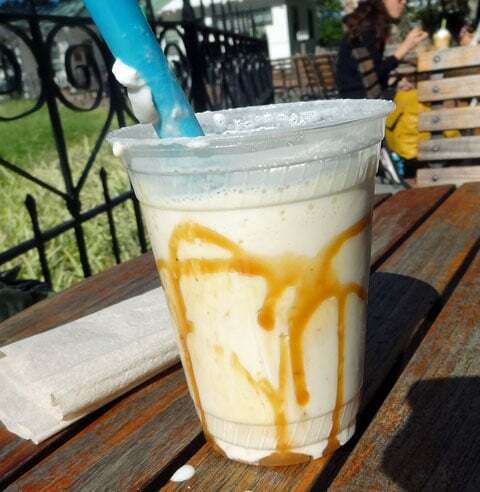 The shake is made from Tastykake Butterscotch Krimpets, caramel sauce, and vanilla ice cream, with whipped cream on top. Every mouthful of this shake contained cake, and the icing was prominent as well. The caramel sauce down the inside of the cup added another level of sugary goodness, but by the end, the shake actually started to become too sweet. Since there are already butterscotch cakes in the drink, they could probably do away with the caramel drizzle and let the cake flavor take over. The whipped cream was also unnecessary – it just took up space without adding anything to the dessert. Both shakes are tremendous for those who want an over-the-top dessert, but since the caramel flavor got slightly overwhelming after a while, I have to declare the Portillo’s Chocolate Cake Shake as the victor in this battle. 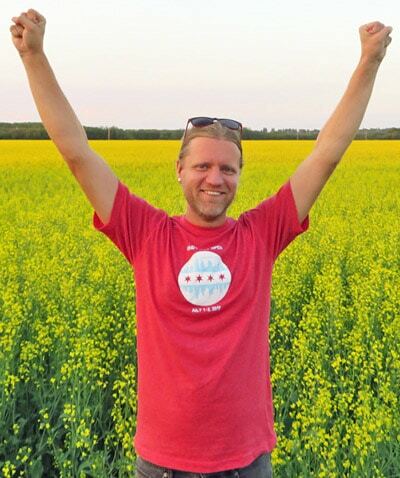 Another win for great Chicago food! 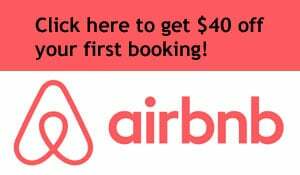 Both cost around $5, so save up your pennies and give yourself a treat when you visit Chicago or Philadelphia. Have you ever had a cake milkshake?